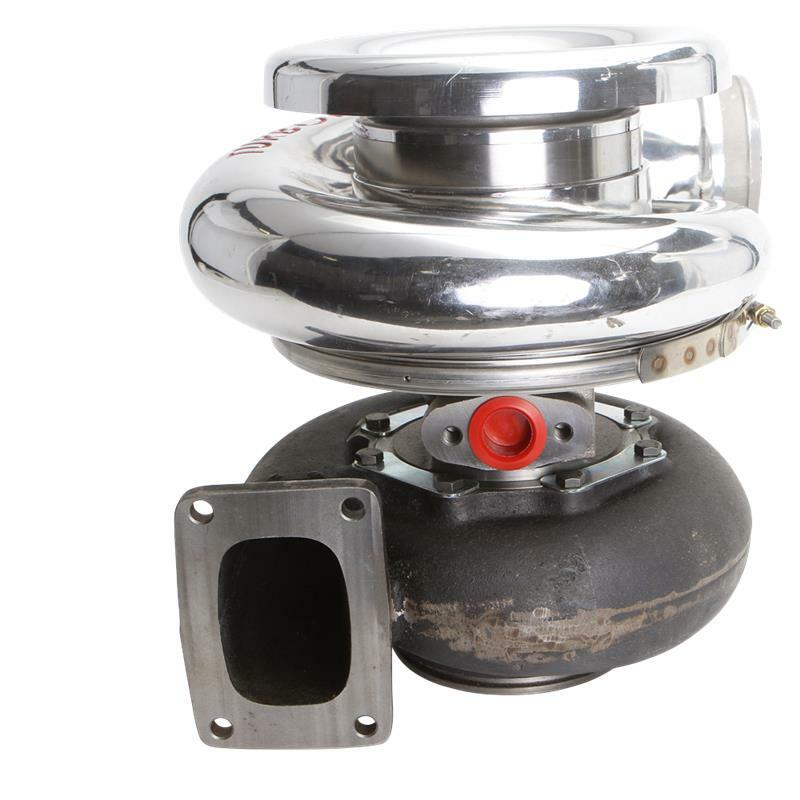 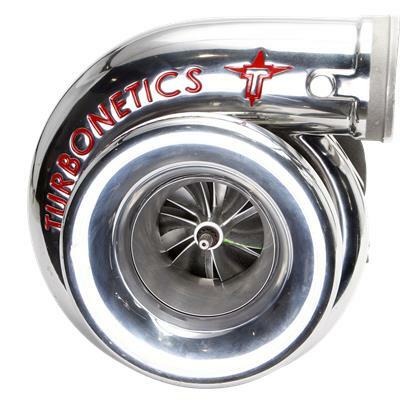 11180 - Turbonetics Turbocharger - Thumper Series - Dezod Motorsports Inc - Home of the automotive performance enthusiast since 2002. 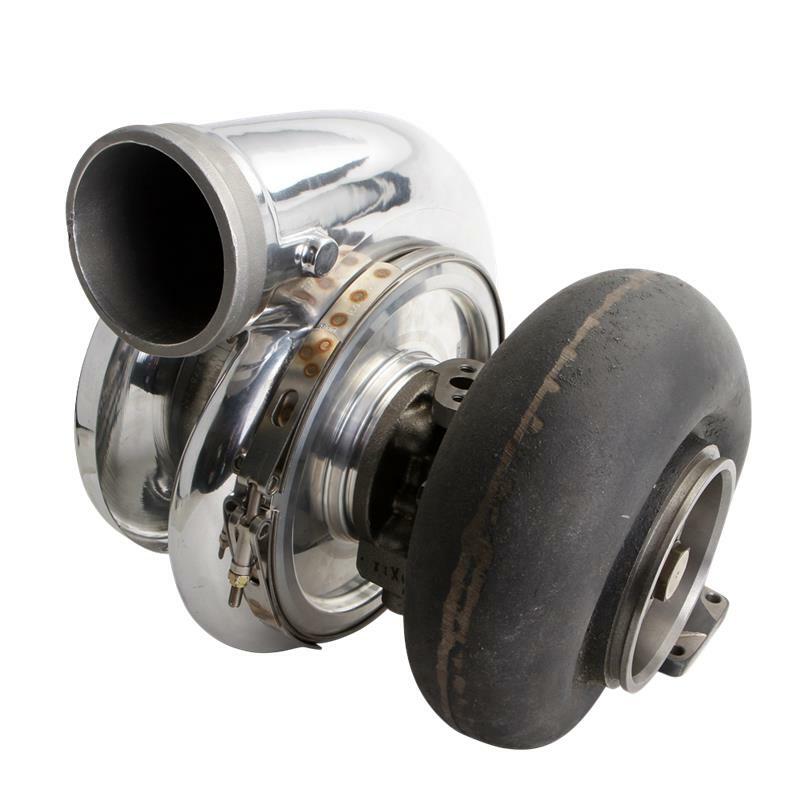 As the largest Turbocharger series, the Thumper Series includes everything with 80mm and larger compressor wheels for applications between goo and 240 HP. 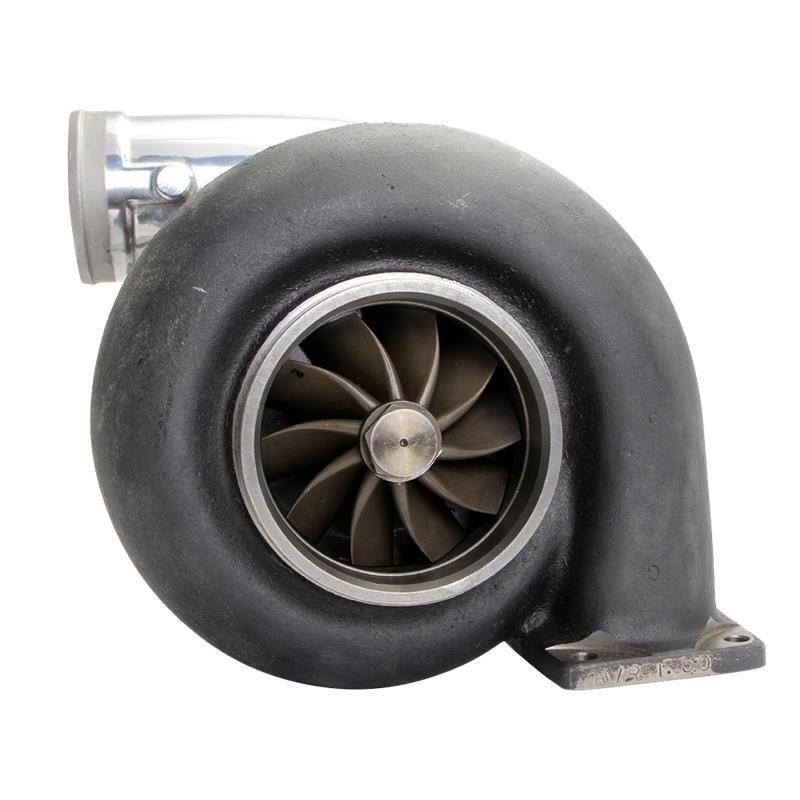 With large gains in efficiency and airflow in this size range, we strongly recommend using forged billet HPC wheels for all serious race engines. Thumper turbos come standard with Ceramic Ball Bearing systems, ASME bell compressor inlet and 4.5” V-band turbine outlet, these turbos are ready to deliver huge horsepower and big boost – exactly what extreme race applications need.